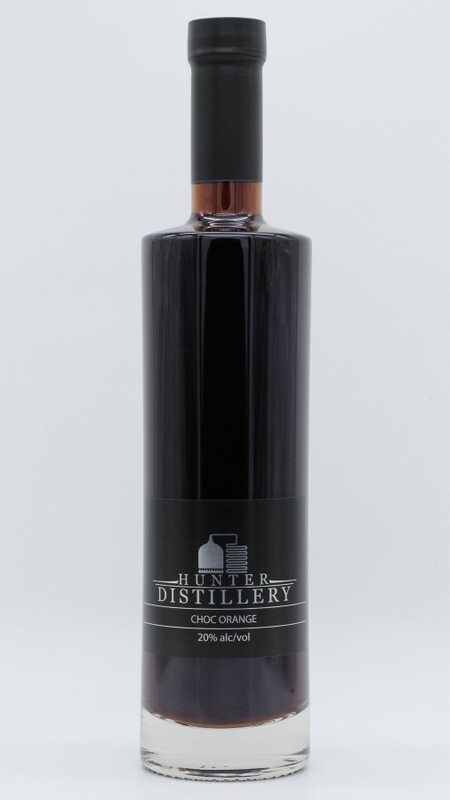 Choc Orange Liqueur is a beautiful 'jaffa' flavoured dessert liqueur. Enjoy as an after dinner drink neat on ice, over ice cream or in a milkshake, or have with fresh orange juice to make a Jaffa Bomb. 20% ABV, 250ml & 500ml.